DeathStarPlans.com: The Force will be strong at SDCC! The Force will be strong at SDCC! Star Wars will be in full FORCE at the 2015 San Diego Comic Con July 9th-12th! Just announced on StarWars.com, Panels this year will feature a special look at the upcoming Star Wars: The Force Awakens movie, Hasbro will be showing upcoming products, plus Star Wars Publishing, Disney's Infinity 3.0 and many more will be on hand! CLICK HERE! 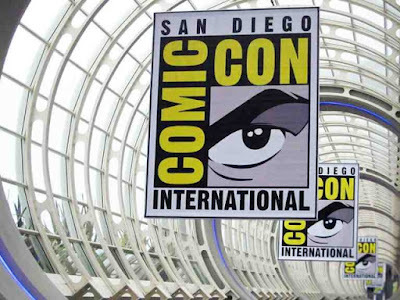 to check out what's in store for everyone at SDCC!